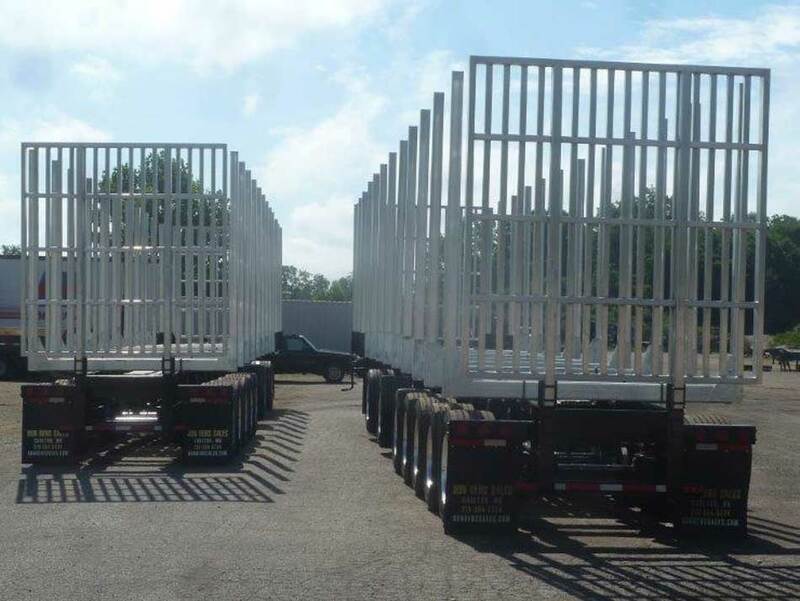 Hot Dipped Galvanizing is the process of immersing steel in a bath consisting of 98% pure molten zinc. 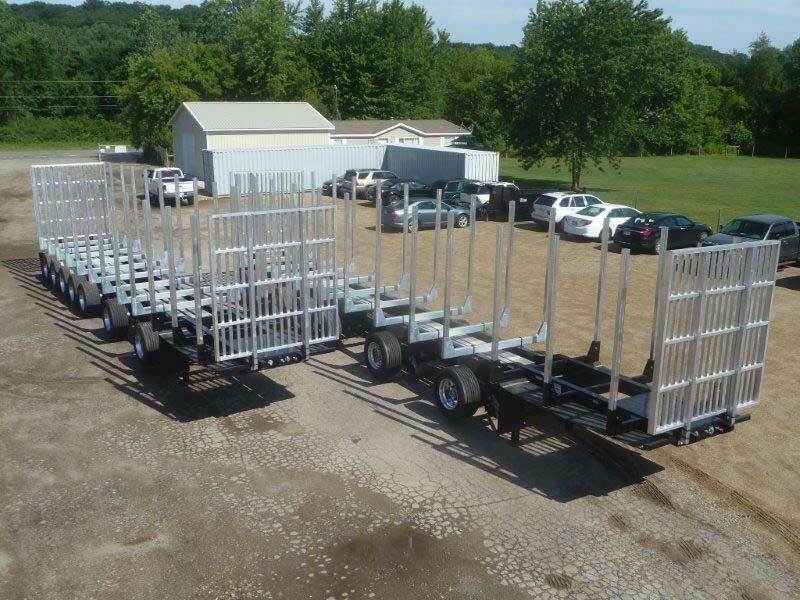 A metallurgic reaction occurs, forming a coating bond that is stronger than the typical painting process. 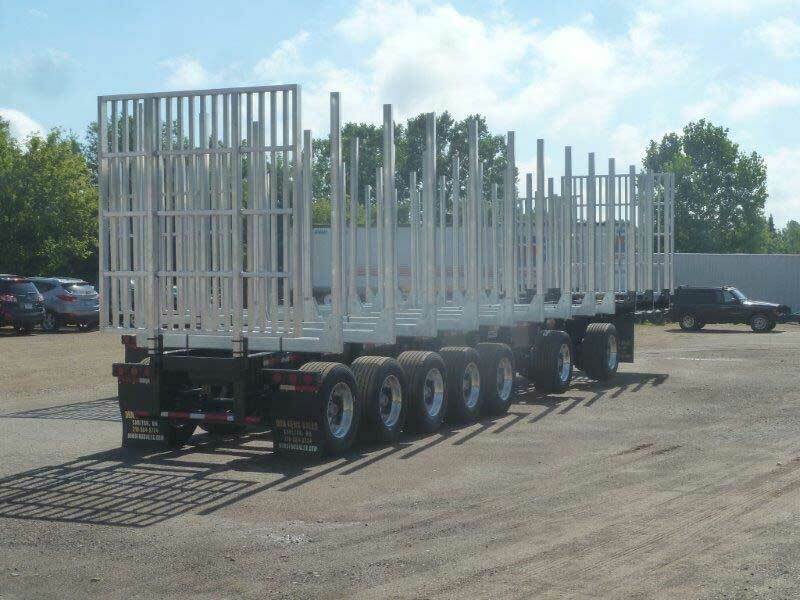 The galvanized steel provides a durable scratch-resistant coating that help maintain the integrity of the steel and prevent corrosion for over 75 years! 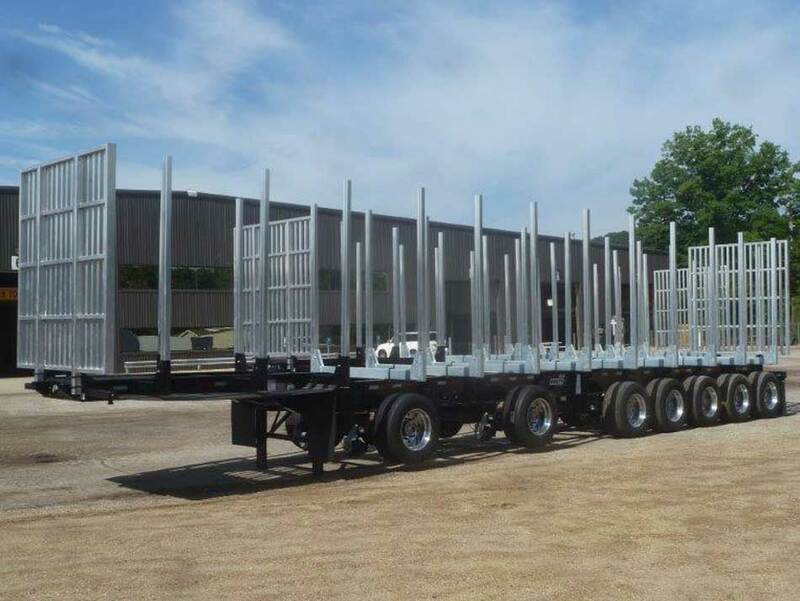 The Galvastar trailer frame is welded together, and the entire assembly is then hot dipped for maximum coverage and weld protection. 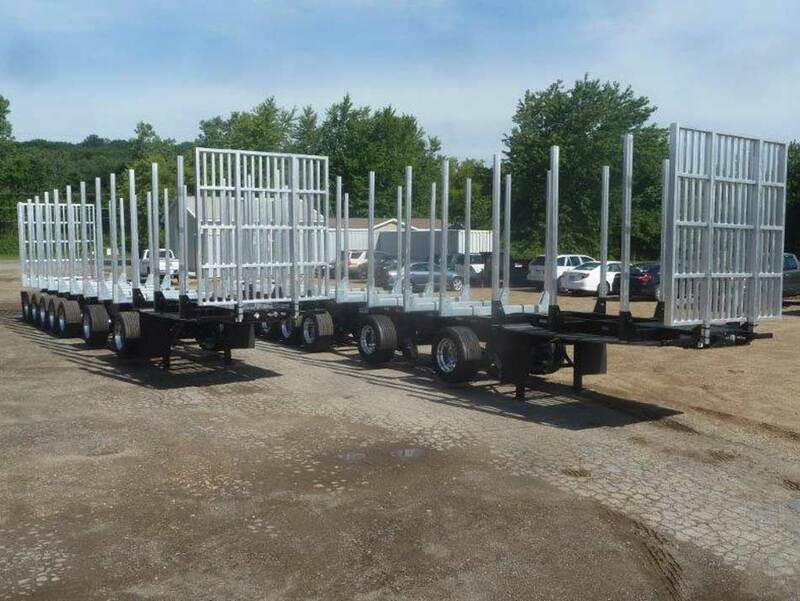 This galvanizing process ensures long-lasting corrosion protection that makes for a reasonably priced & virtually maintenance free trailer. 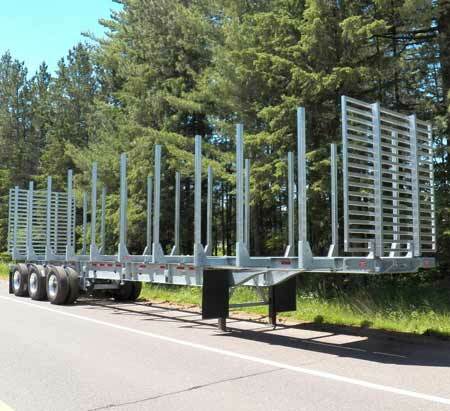 Galvanizing provides superior rust protection & increases resistance to surface damage on your trailer. 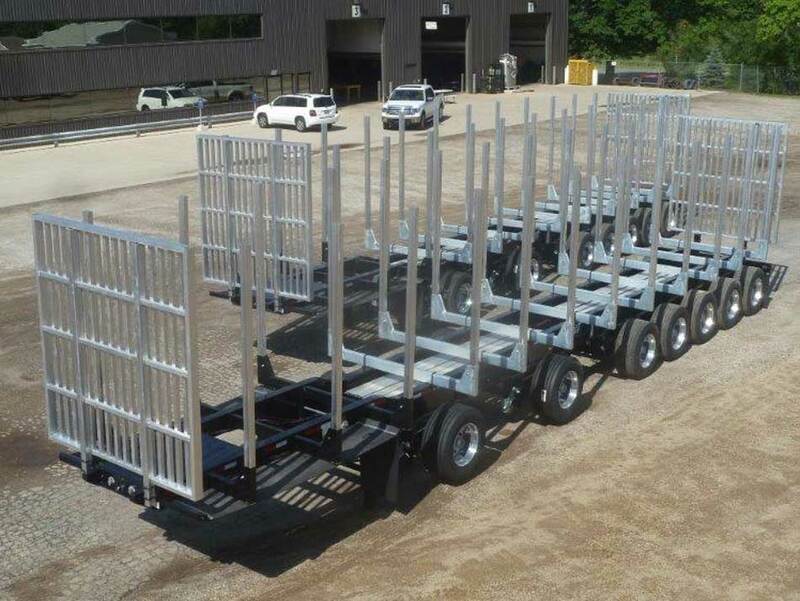 Our galvanized 47', 3-axle 5-bunk trailer is made from high strength, light weight "T-1" steel which is hot dipped in 800 degree zinc. 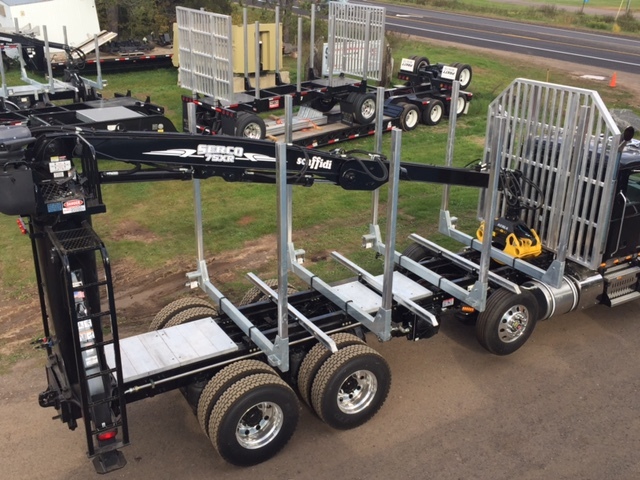 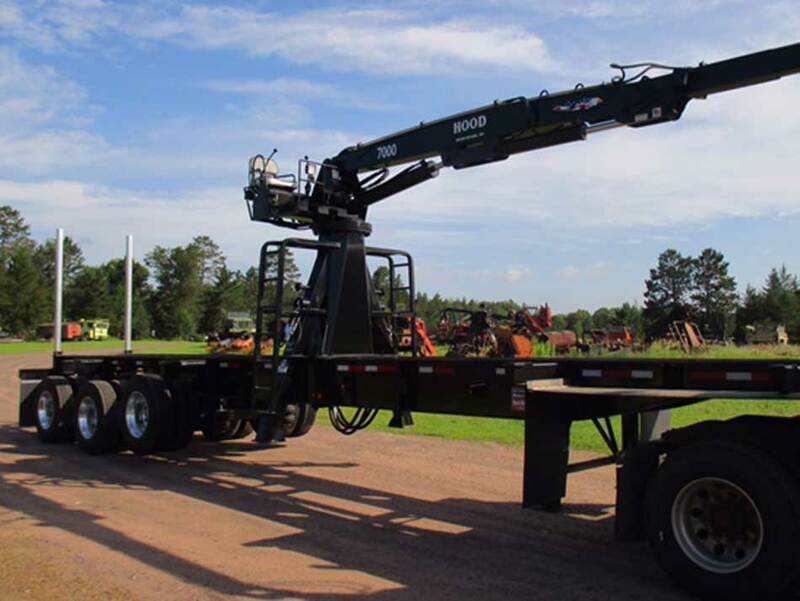 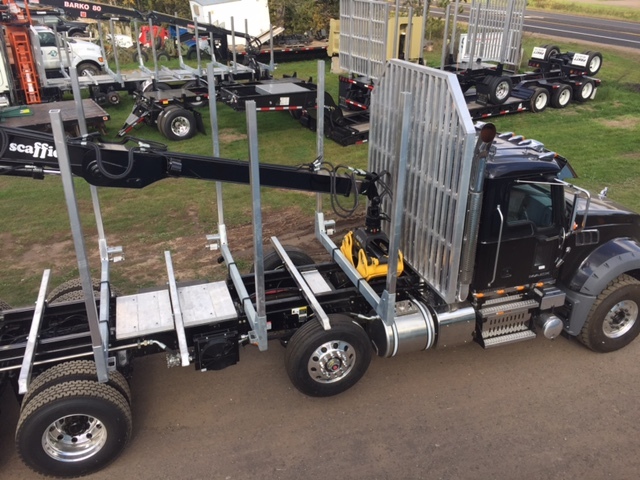 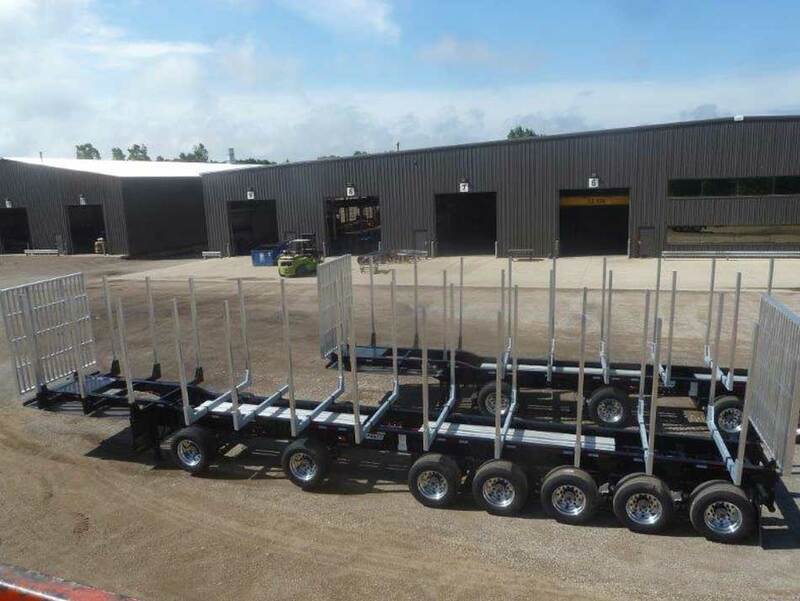 Comes with aluminum wheels, aluminum front & rear end gates, air weight guage, 30k axles & suspension, font & rear lift axles & weighs in at 13,800 lbs. 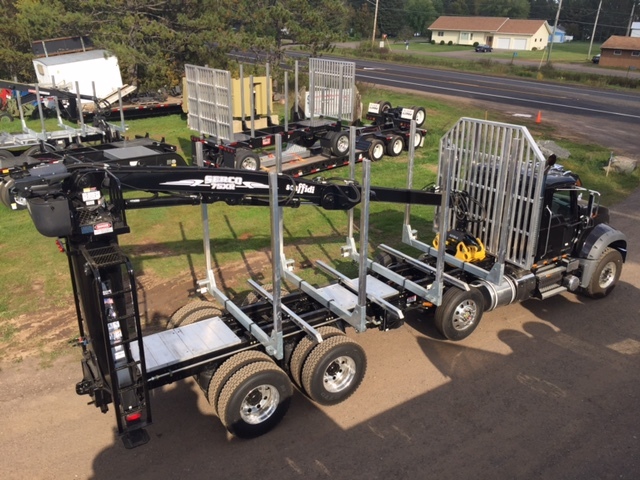 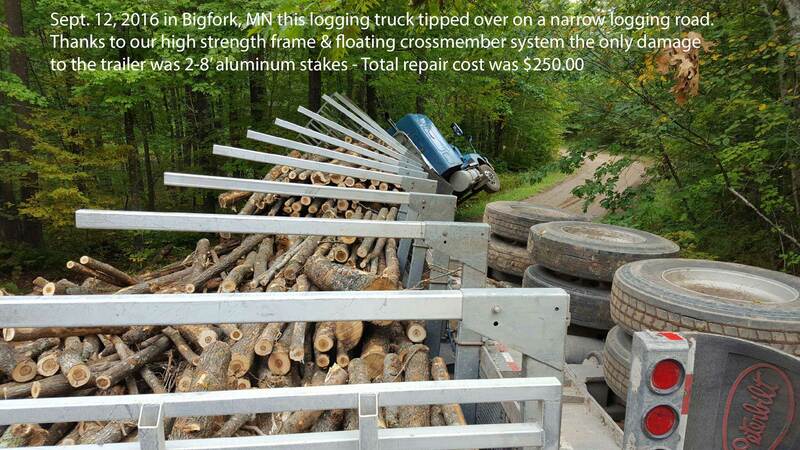 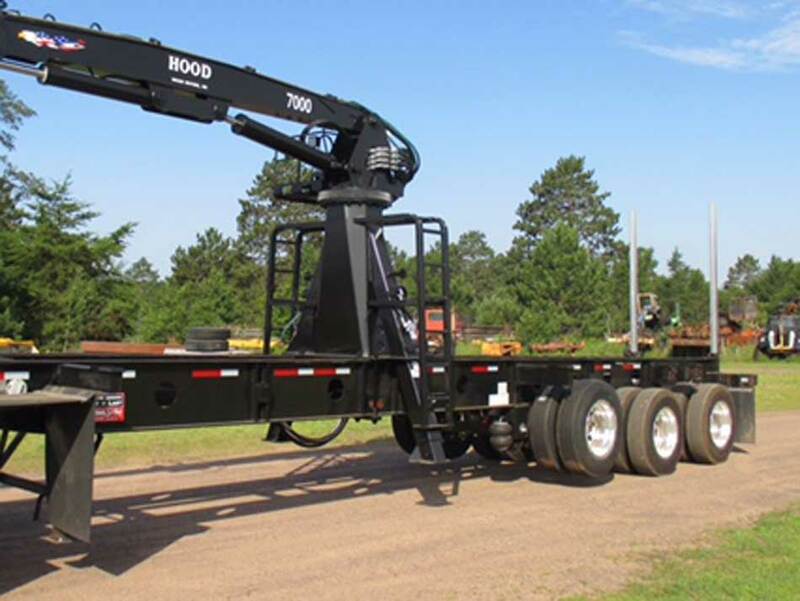 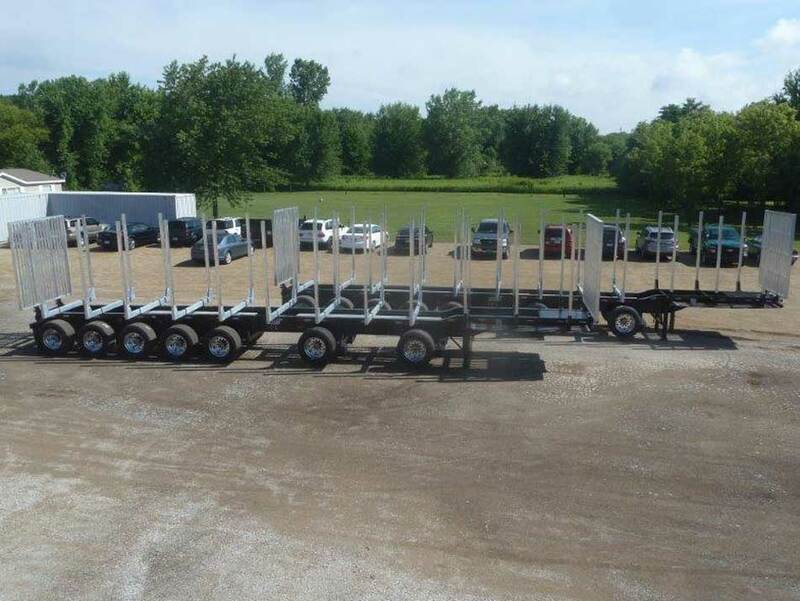 Don Dens is your #1 source for log trailers, trailer parts & accessories. 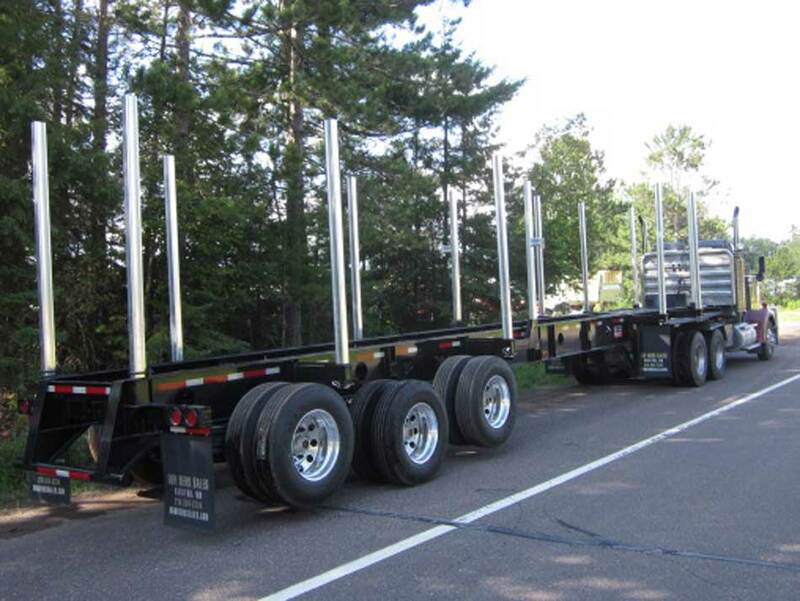 130,000 lb tensile strength steel in top & bottom rails -vs- standard 50,000 lb tensile in most competitors. 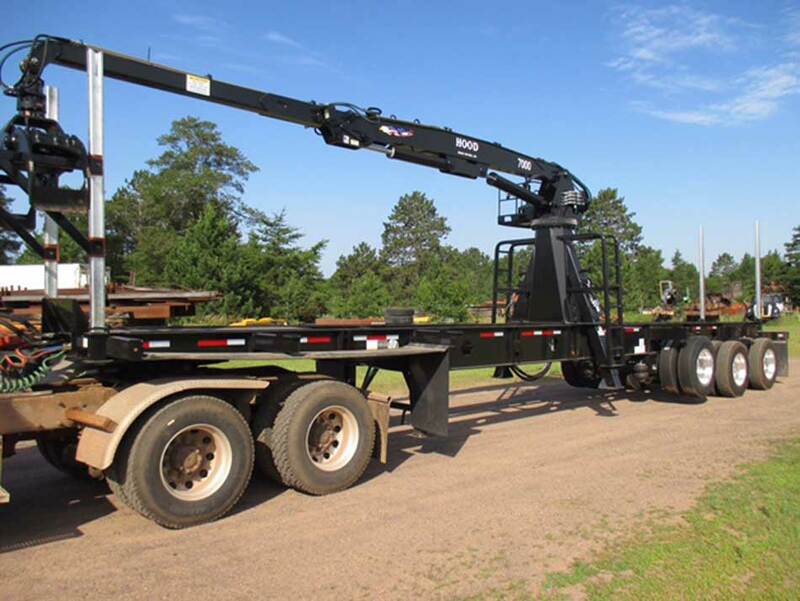 Galvastar is lighter & stronger. 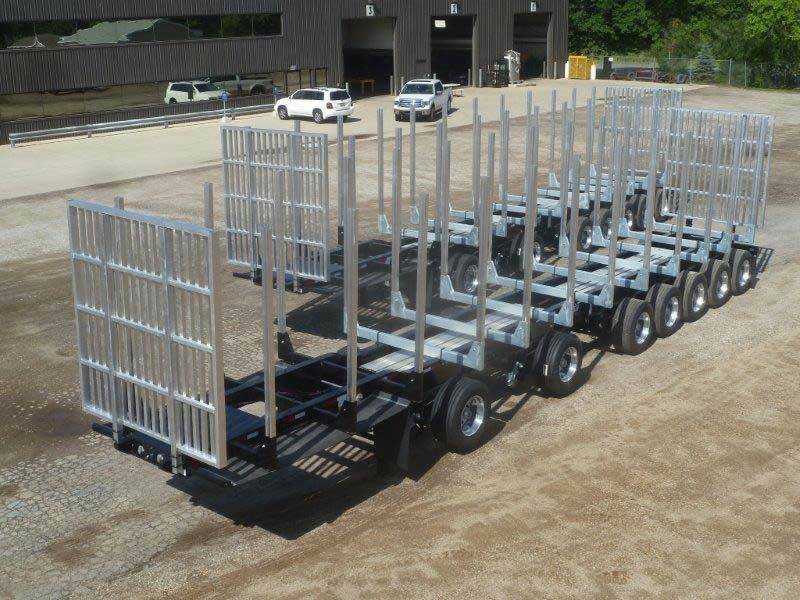 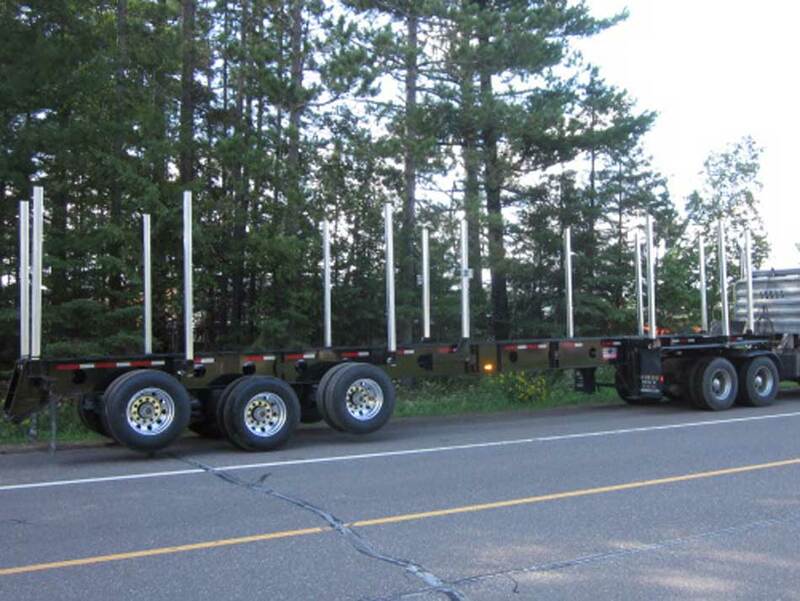 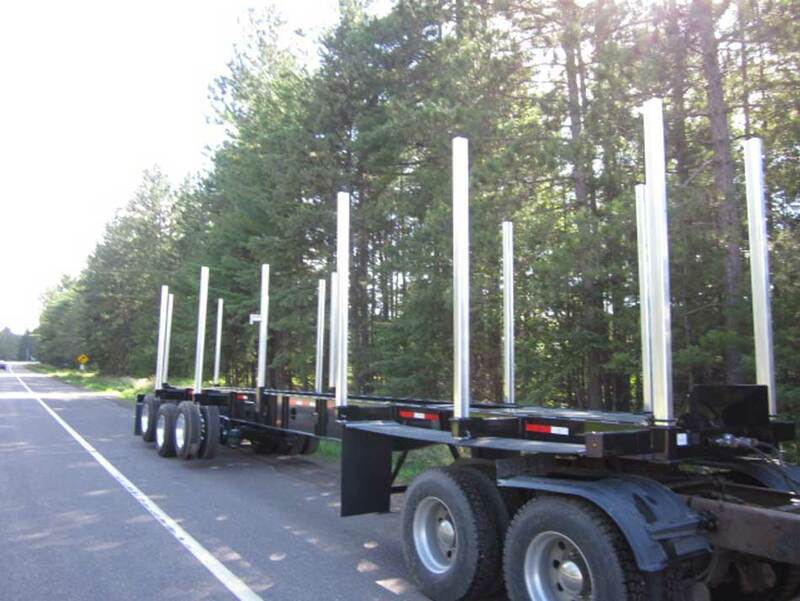 Floating cross members allow trailer to flex without causing stress cracks. 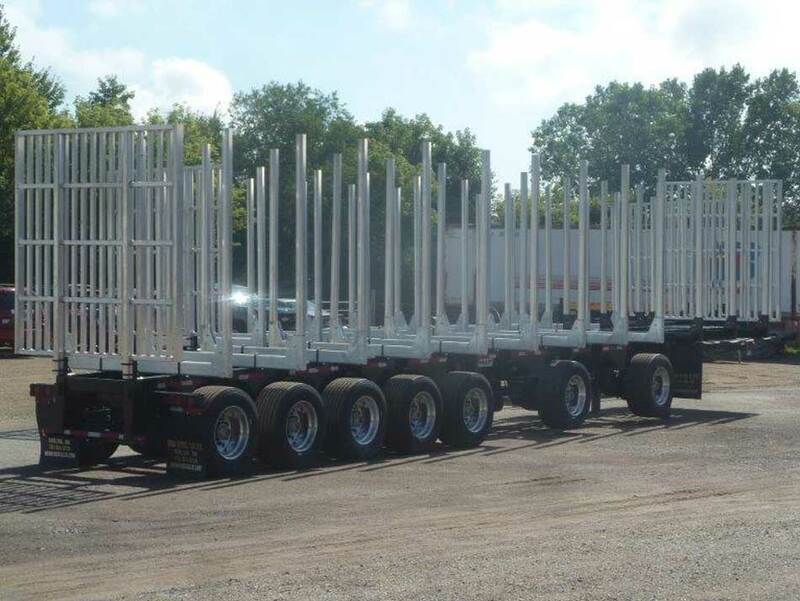 Cross members are vented & dipped in 800 degree zinc for better rust protection.